Lineage. 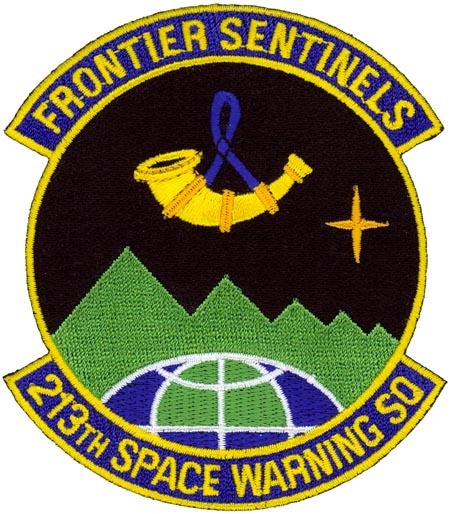 Constituted as 213th Space Warning Squadron and activated on 30 Aug 2006-. Assignments. Alaska Air National Guard, 30 Aug 2006-. Stations. Clear Air Force Station, Alaska, 30 Aug 2006-.